There are 5 posts in this thread, and it has been viewed 2650 times. I think this will probably be of interest only to a couple of people here. 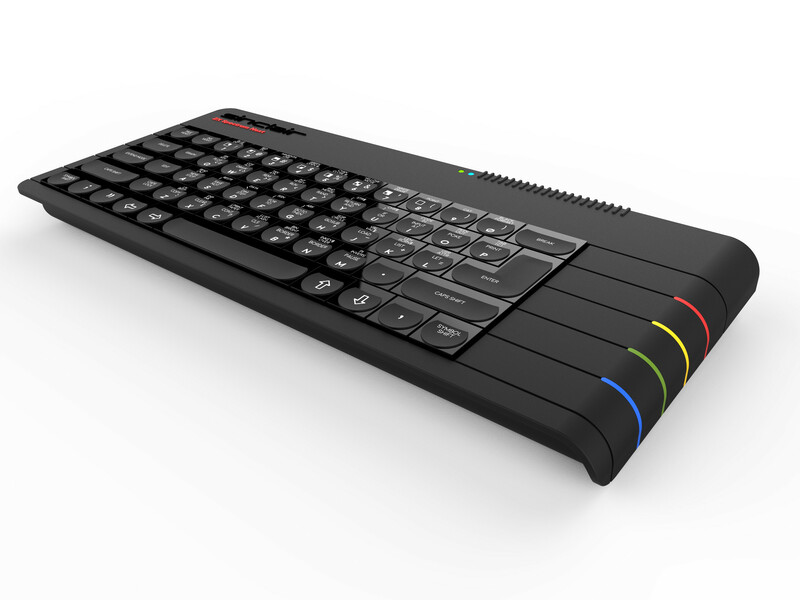 But the ZX Spectrum Next Kickstarter is now live. 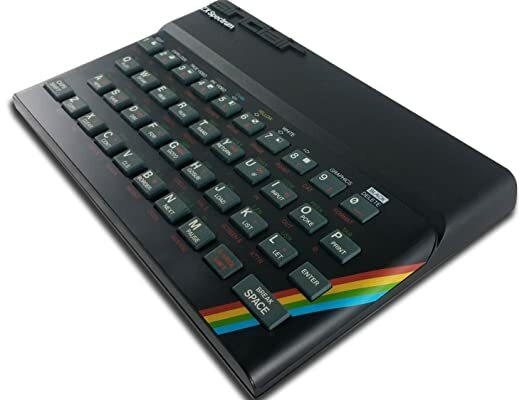 The Spectrum Next is an enhanced version of the original Spectrum. 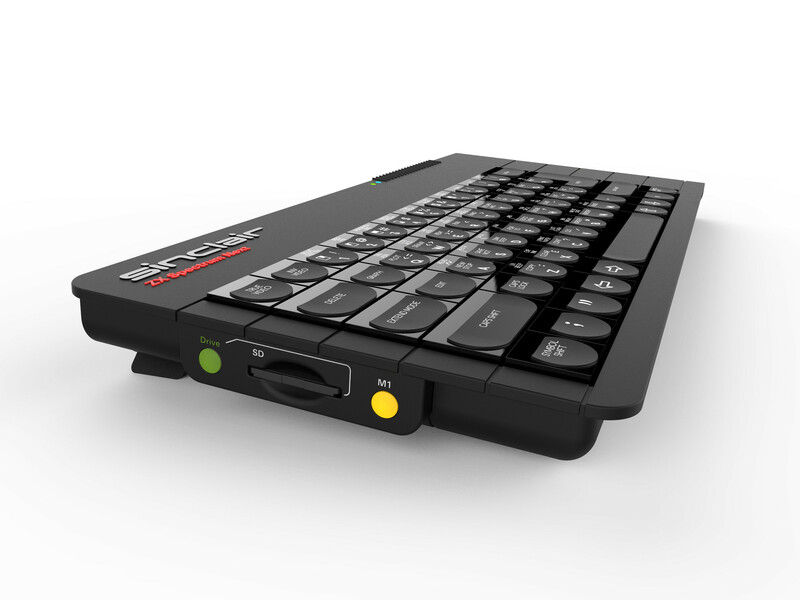 The case and keyboard are designed by the original Spectrum designer Rick Dickinson. It even has the Sinclair branding. Thanks for the info RiKo. Looks cool. I like the design. I can see the attraction of having an upgraded Spectrum with an SD card slot and HDMI port. Not surprising that the Kickstarter funding target has been achieved easily. I do have fond memories of playing Spectrum games when I was growing up and some of the games are still very playable today. I bought two Spectrums some years ago but they've been in my attic most of the time and have barely been used so it's unlikely I would buy a Next. Probably will just use emulation when I feel the urge to play some Spectrum games. Hi Merlin. Yes I decided like you not to get one, pretty much for the same reason - I'm not sure I would use it enough. I like that it exists though and looking forward to seeing the games people make using the enhanced hardware. My favourite Spectrum game is still Dynamite Dan. I could probably play it forever and never complete it. Looks interesting. I saw Micro Men not too long ago and have a new appreciation for the ZX Spectrum. What became of this, do you know? I recently posted that the Spectrum Vega Plus handheld was released, but the information was wrong on Wikipedia. It looks like that kickstarter is turning out to be a scam (so I removed my post on here), and I am wondering if that will affect that sales of said project here. I'm not sure what to make of that handheld. Whole thing seems like a mess. Kind of weird they didn't give it more buttons. So many Speccy games used loads of keys. Like Back to Skool etc.